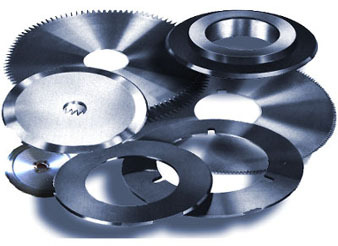 We are able to supply a wide variety of circular slitters and circular knives. Standard sizes, which are normally in stock, and also specialty knives which would be made to your specifications. Circular Knives & Circular Slitters with Multi-Radiuses on the O.D.